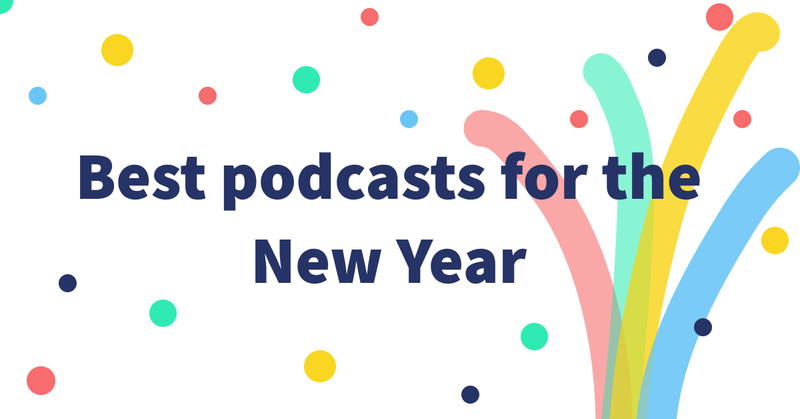 Kick off the new year by listening to podcasts that will help you be a better you this year. Whether you want to find love, learn a new language, organize your finances, get fit, start a side hustle or be more mindful, Podyssey’s got you covered. Like a show and want more recommendations? Sign up or log into your Podyssey account and add the podcast to your profile so that we can recommend more shows for you to enjoy at www.podyssey.fm.